The Uncommon Ground was founded by Chrissy Guthoerl and Richard Hebbourn, a sister and brother team who have always had an appreciation for great brands and the people behind them. Chrissy and Richard have worked together in the past - Chrissy was the sales manager of a manufacturing company and Richard was the company’s marketing manager. After expanding to new markets and quadrupling sales within five years through successful sales and marketing initiatives, they started thinking...we can do this for other companies. The prospect was exciting, and they soon formed The Uncommon Ground Inc., a marketing company that focuses on the same principles that brought them success in their careers: a process-driven approach, a dissatifaction with mediocrity, and a drive to be uncommon in everything they do. We call ourselves The Uncommon Ground because we believe that every company has an uncommon story to tell, employs uncommon people, and creates uncommon products and services. Uncommon for us means special, different, and worth paying attention to. In today's world, it's the Uncommon that is remembered, so we want to shine a spotlight on what makes your company unique, and discover your Uncommon Ground. 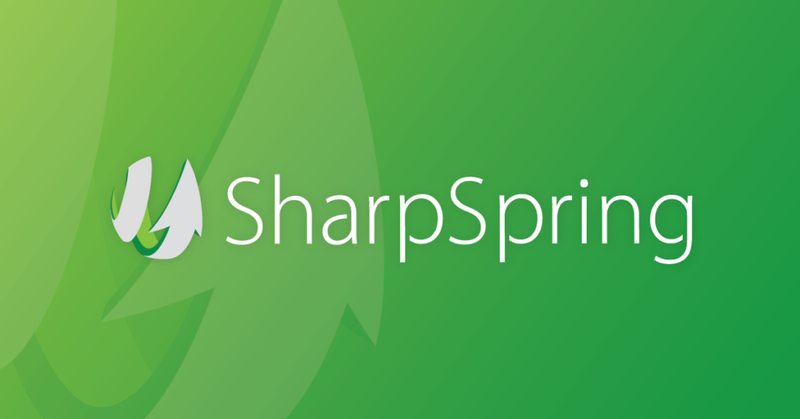 Find out how Uncommon Ground + SharpSpring can help save you time and money, while generating more leads. What does the customer expect from the sales person? The Uncommon Ground is dedicated to serving your sales & marketing needs. Drop us a line! Copyright © 2019 The Uncommon Ground Inc. All rights reserved.